Today marks the 49th anniversary of Thurgood Marshall’s 1967 confirmation as the first African American Supreme Court Justice. Women in Saudi Arabia registered to vote over the weekend, preparing to participate for the first time in local elections this December. 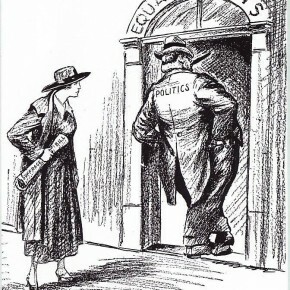 July 21, 1923: The National Women's Party's campaign for a Constitutional amendment guaranteeing equal rights for women and men has officially been kicked off! 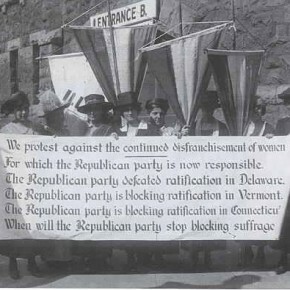 July 16, 1920: Both factions of the suffrage movement were quite busy today. 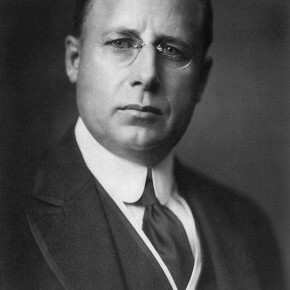 July 7, 1920: To the surprise of many long-time suffragists and veteran political observers, it's starting to look as if it may be Democrats, not Republicans, who will be responsible for the final step needed to put woman suffrage into the Constitution. 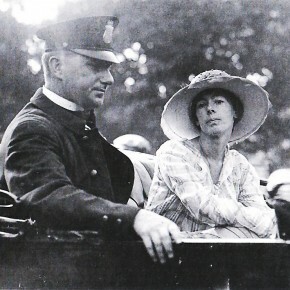 July 6, 1917: Three days in jail was the sentence Judge Mullowney reluctantly imposed today in Washington, D.C.'s Police Court on eleven of the suffragists who took part in a "Silent Sentinel" picketing of the White House on July 4th. 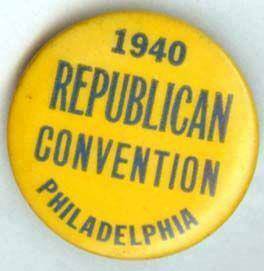 June 26, 1940: "We favor submission by Congress to the States of an amendment to the Constitution providing for equal rights for men and women." 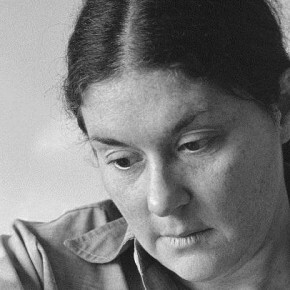 June 24, 1969: As a result of being refused service at one of New York City's "men only" bars in January, Karen DeCrow and Faith Seidenberg, members of the National Organization for Women, filed a Federal suit today. 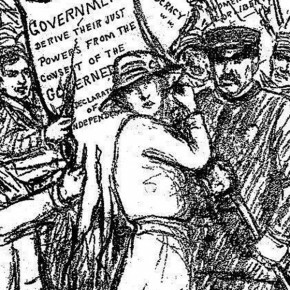 June 22, 1917: After enduring bitter cold, snow, rain, heat, humidity and attacks by unruly mobs over the past five months of picketing President Wilson by standing along the White House fence, two members of today's contingent of "Silent Sentinel" suffragists encountered a new challenge. 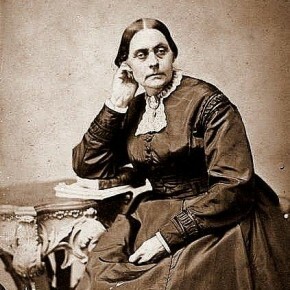 June 18, 1873: Susan B. Anthony has been found guilty of having "illegally" voted in last November's General Election. June 17, 1904: It's been quite a day here in Berlin's Philharmonic Hall, as delegates of Women's National Councils from as far away as New Zealand assembled for an International Council of Women, the first such gathering since they last met in London five years ago. 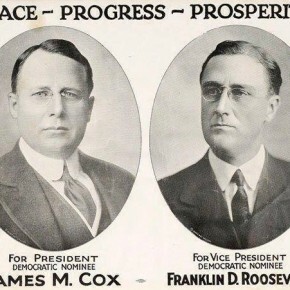 June 16, 1937: One day a woman will be elected President! 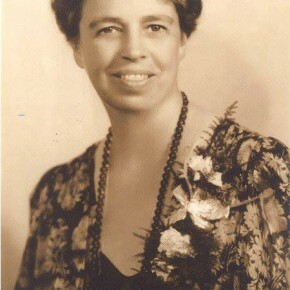 That's the assurance of the woman who currently lives in the White House, Eleanor Roosevelt. June 15, 1912: Always eager to take advantage of any opportunity to promote the cause, the National American Woman Suffrage Association (N.A.W.S.A.) 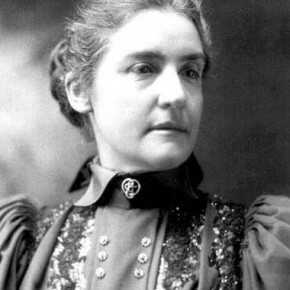 has made the first pro-suffrage motion picture. 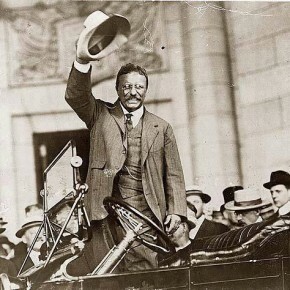 June 12, 1912: Teddy Roosevelt has just endorsed woman suffrage! Better yet, he plans to work at the Republican National Convention in Chicago next week to get a suffrage plank in the party's platform. 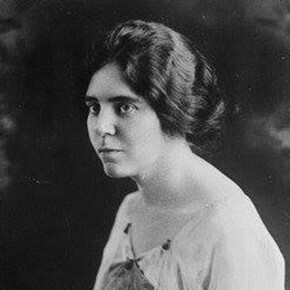 June 11, 1920: Alice Paul escalated the war of words outside the Republican National Convention today. 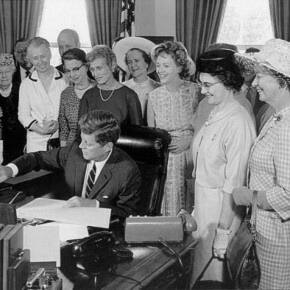 June 10, 1963: Almost two decades of effort by women's groups paid off today when President Kennedy signed the Equal Pay Act. 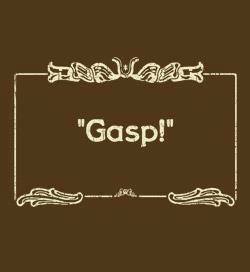 Today in Herstory: Two Victories Have Been Won Against Workplace Gender Discrimination! 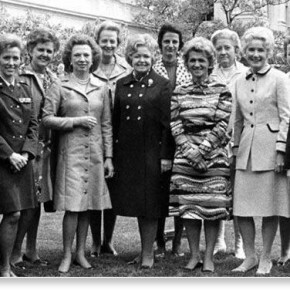 June 9, 1970: Two long overdue developments today, one in regard to an Executive Order by a former President, and another about a Task Force appointed last year by the present Chief Executive. 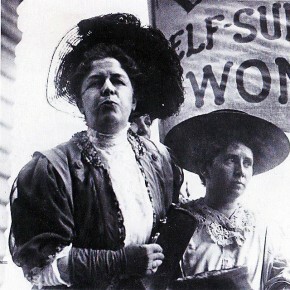 June 8, 1920: One hundred and twenty-five National Woman's Party members surrounded the Chicago Coliseum on this first day of picketing. 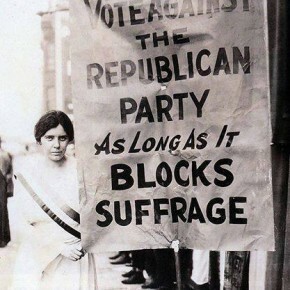 May 26, 1919: Despite the frantic efforts of opponents, the Susan B. Anthony (nationwide woman suffrage) Amendment appears to be on the verge of final passage by Congress, and being sent to the States for ratification.